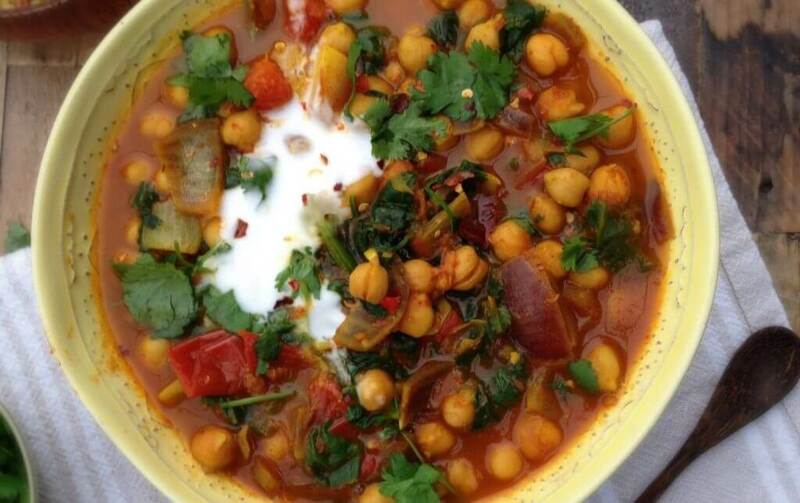 Here are some unbelievable delicious vegan Chickpea recipes. The Chickpeas have not only a pleasant taste, but they are also healthy as well. Chickpeas associated with a number of possible health benefits like by Diabetes, Bone health, lowering Blood pressure, Cholesterol, and is good for Digestion. Chickpeas are a good source of protein, an excellent source of the trace mineral manganese, can boost your energy because of their high iron content. Studies have found chickpeas lower the risk of heart attack and due to high fiber content, chickpeas are excellent for weight loss diets. Whether as a spread, in curries, falafel or simply as a healthy snack in between chickpeas are all-rounders! In addition, they are still healthy and real nutrient bombs. Chickpeas are a good choice for everyone due to their nutritional value and ingredients! In addition to figure-conscious but especially vegetarians and vegans can benefit from the miracle beads: In addition to high-quality protein, they are full of calcium, iron, and vitamins! 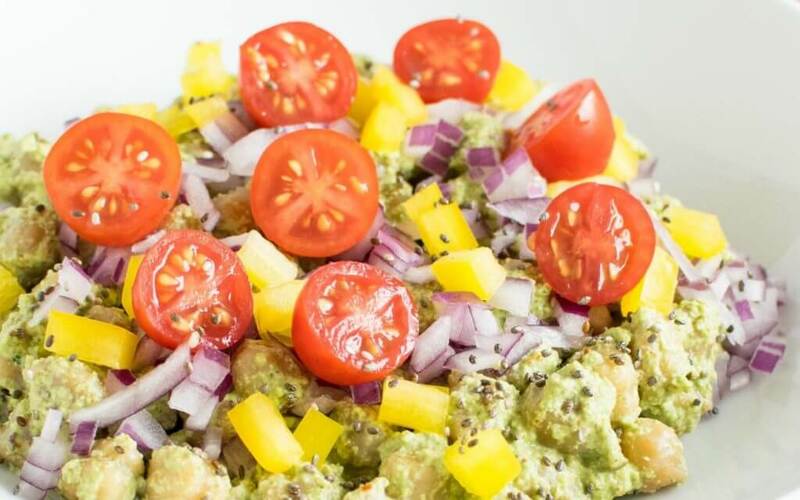 Enjoy these delicious Vegan Chickpea Recipes! 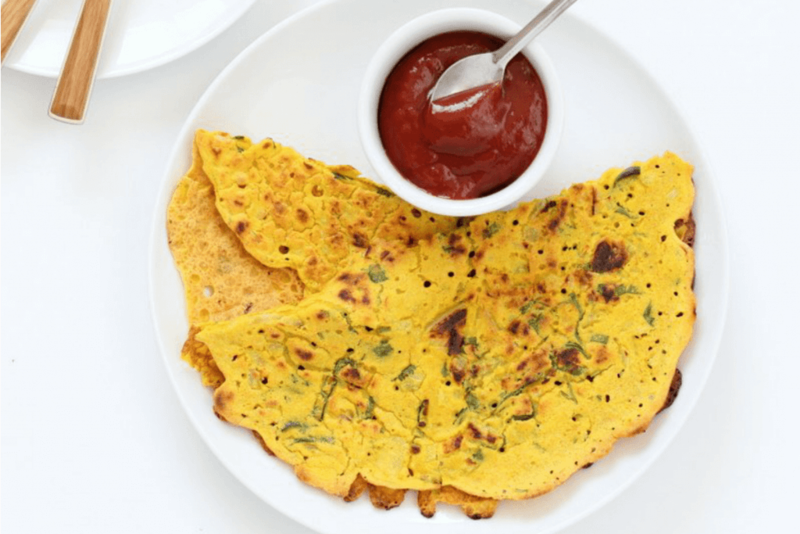 Easy-to-make, 3-ingredient, vegetable flatbreads that are full of delicious flavor and nutrition, yet free of eggs, grains, gluten, nuts, and dairy. They are perfect for sandwiches, snacks, and all manner of gnoshing! 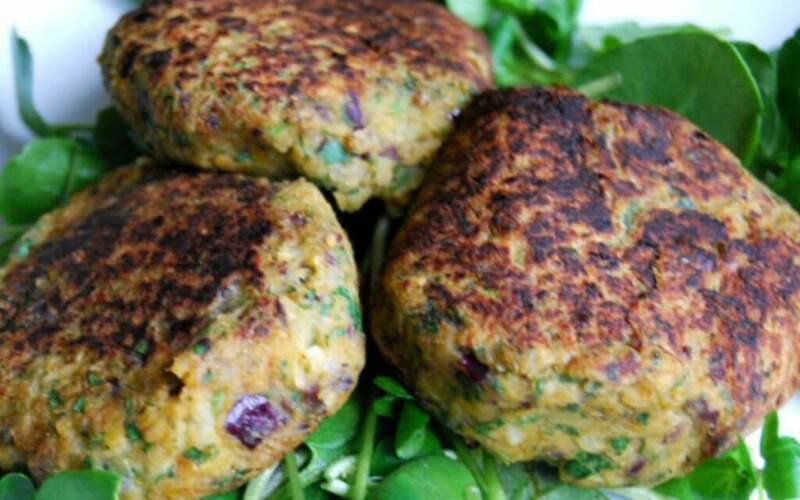 More >IS THIS THE BEST VEGAN FALAFEL RECIPE YOU WILL EVER NEED? 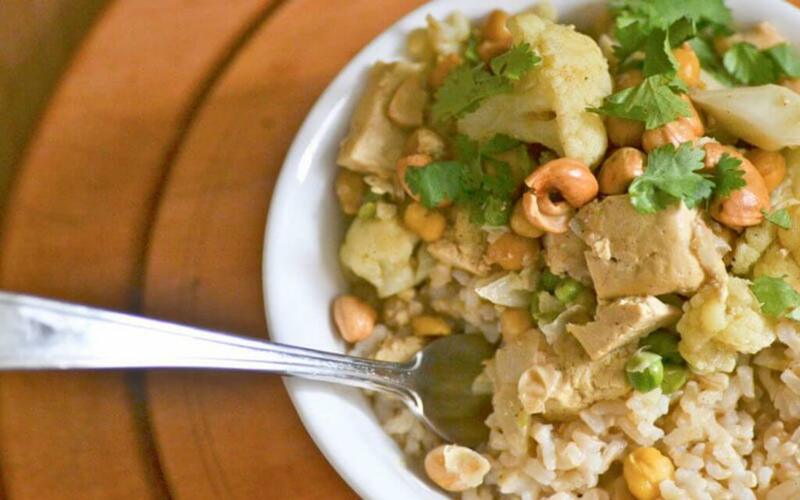 This curry is jam-packed with protein from tofu, peas, and cashews — and it’s so easy to make! This is the perfect festive dinner. It is absolutely AMAZING. It’s my favorite dish. The texture of the eggplant and chickpeas go so well together, and the sweetness of the dates and apricots blend perfectly with the cumin, cinnamon, nutmeg, and turmeric. Just thinking about it makes me smile. Eggplants protect the brain by fighting free radicals, and chickpeas help lower risk of colon problems Indian food is well known for its rich cuisine full of hot aromatic spices that can rock any taste buds. 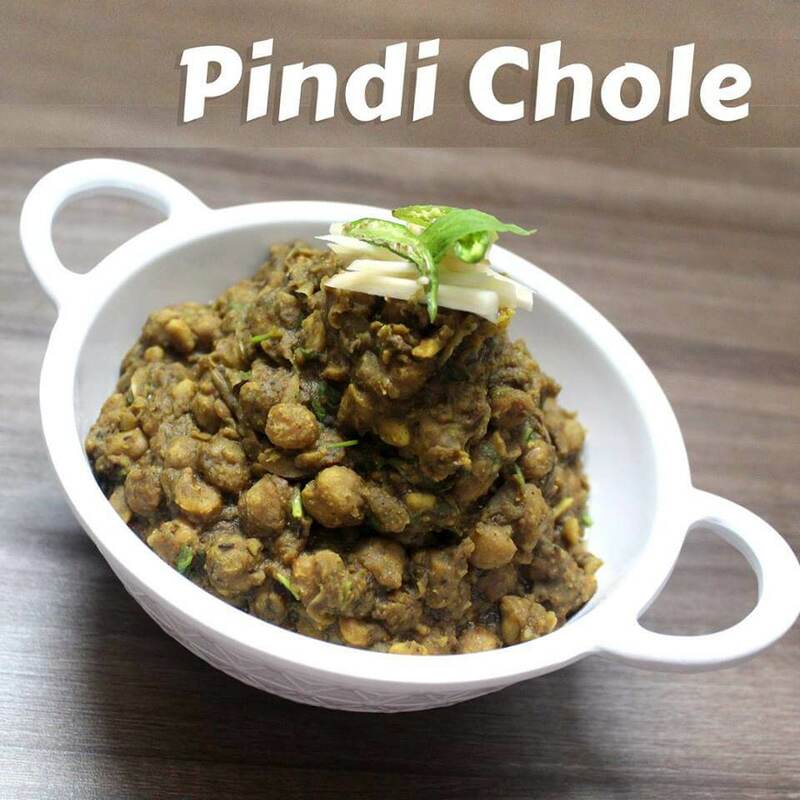 One of such enticing dish is authentic Pindi Chole. What makes a falafel truly amazing is freshness. 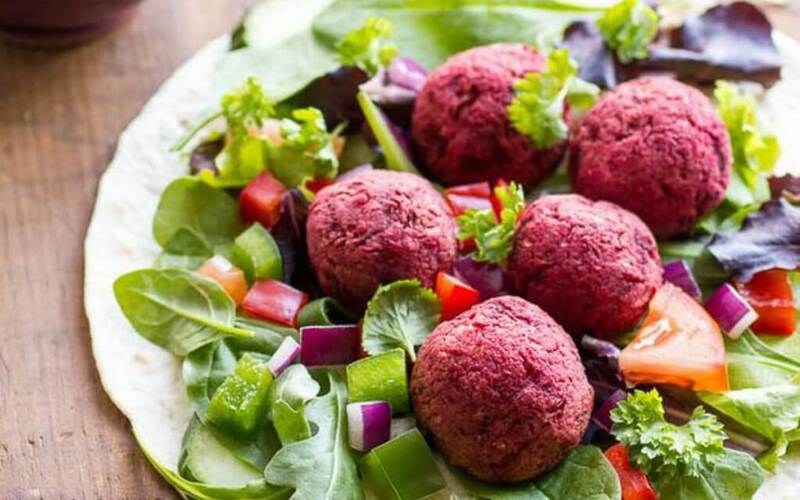 These vibrant beet falafels certainly aren’t lacking in that! Serve these over a bed of salad with a coconut yogurt tahini sauce, or wrap them in a pita with plenty of greens. This is a really simple and delicious recipe for barfi (Indian-style fudge) made with dates and besan (chickpea flour). 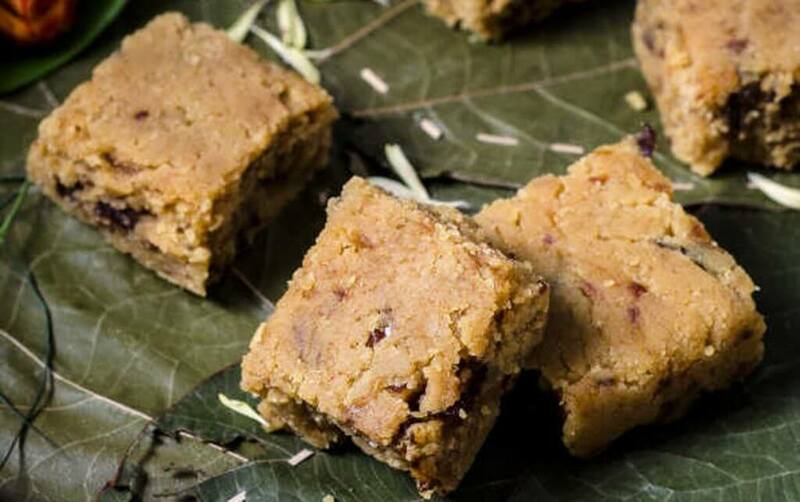 The besan gives the barfi a nutty flavor and a melt-in-your-mouth texture, and the dates are a unique addition! You can also throw in a handful of nuts such as pistachios, almonds, or cashews for an added burst of crunchy texture. 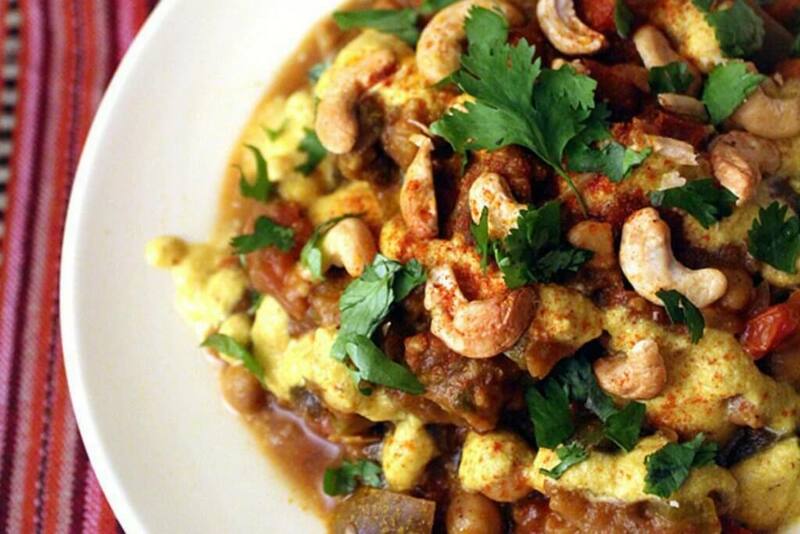 This is a delicious vegan curry packed with nutrition, protein and surprisingly tasty. Here in this curry, I used a basic blend of turmeric, cumin, cinnamon, fenugreek, cloves, bay leaves and coriander as a seasoning. Adding turmeric was all it took to turn the dish into a bright yellow curry and this is merely similar to the Thai curries. I used coconut milk for the creaminess but feel free to use cream/any milk of choice if desired. 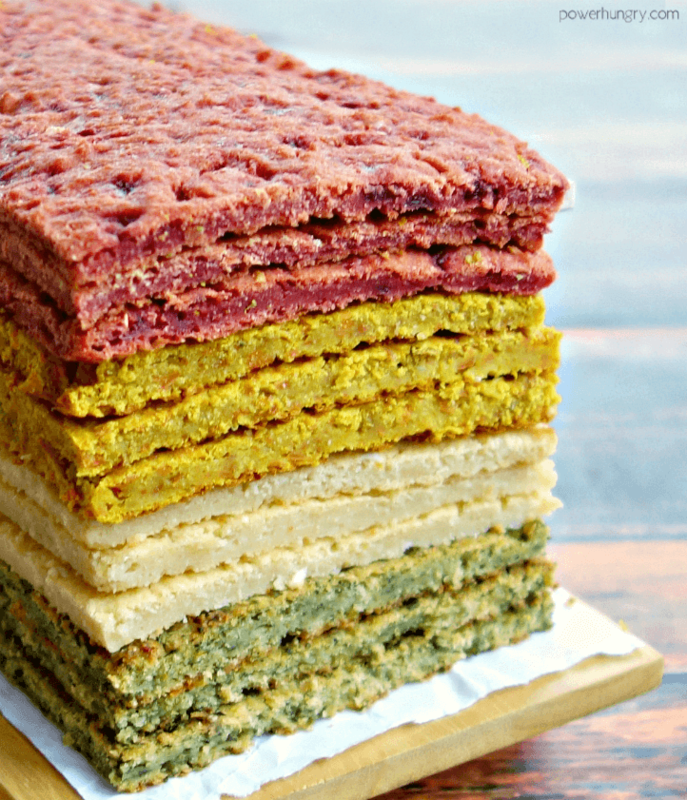 The Most Popular Vegan Recipes Of The Year – Curious ? Are You Ready For Some Surprisingly High Protein Vegan Recipes ?